He definitely caught something this week. Is it the flu? Or just a miserable cold? Did it come on suddenly? Can you remember the moment you knew you were sick? Runny nose, coughing and sneezing? 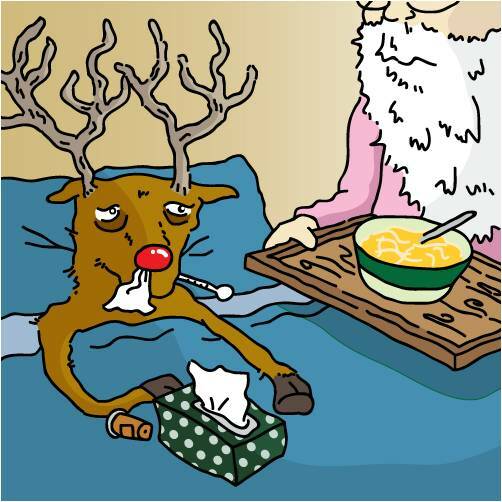 Cold – Fluids, decongestants and nasal wash are recommended. Reblogged this on Crown Care Hawaii.